The Rootes Group could be described as a national treasure. We have them to thank for manufacturing and distributing some of Britain’s most iconic cars from the late 1920’s right through to the late 60’s. Under the Rootes umbrella sat many household names, including the Humber, Singer, Hillman and Sunbeam. If you were a child of the 1950’s, chances are a Rootes derived vehicle was your family car. Towards the end of the 60’s, preservation groups formed to encourage the use and restoration of many of the Rootes Group cars. This included the Sunbeam Talbot Alpine Register, STAR, who formed in 1969. Today, STAR is dedicated to helping their members maintain their cars and organising social and competitive events. John, would you like to tell us a bit about the club? 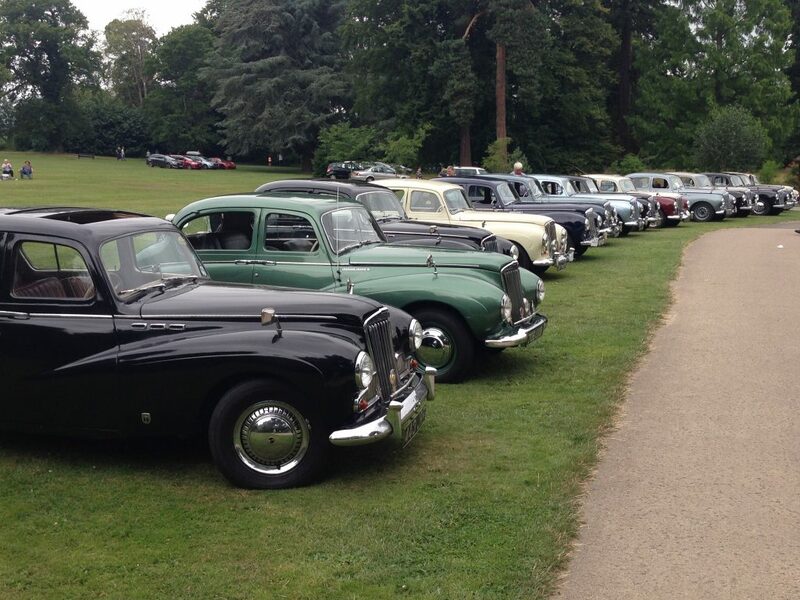 STAR was established in 1969 as a result of the demise of factory sponsored Sunbeam Talbot Owners Club (STOC). 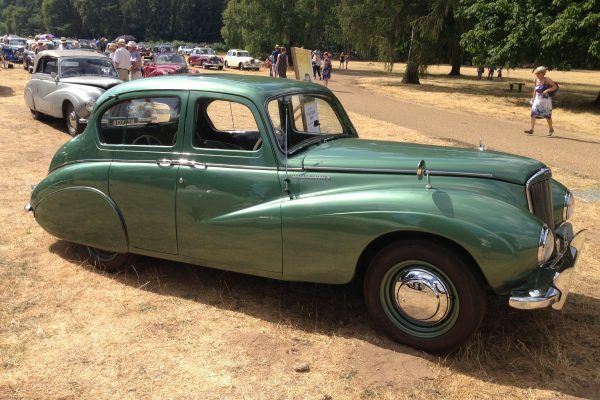 The club was established for Rootes Group Talbot, Sunbeam Talbot and Sunbeam cars manufactured between 1936 and 1957. Today, almost 50 years later, we have around 685 members and the club consists of 13 Regions – 8 in the UK and 5 across the rest of the world. That’s a lot of regions, how do you manage the club? Each Region has a Regional Officer and we also have 9 Committee members managing the day to day arrangements. The club has an Archivist, Press/PR, Technical Advisor, Spares Coordinator, 2 Litre Liaison, 3 & 4 Litre Liaison and a Regalia officer. 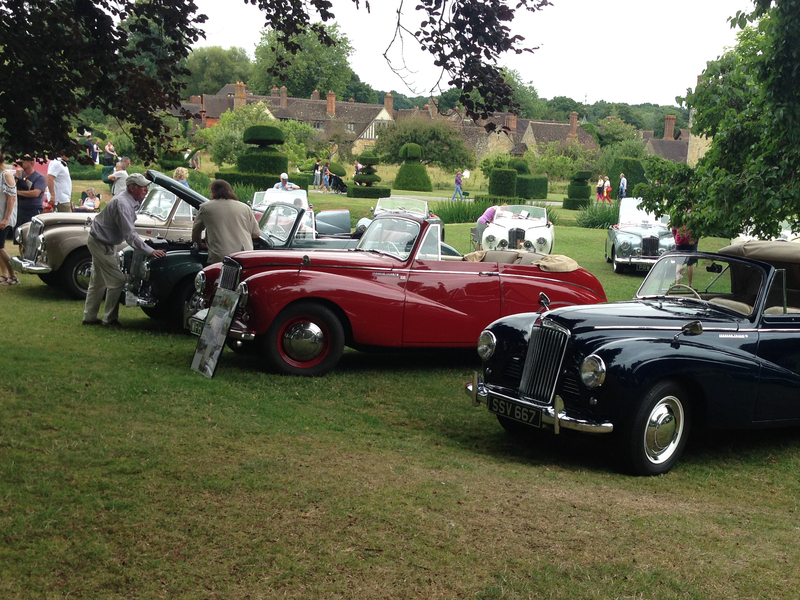 Rootes Group Sunbeam, Sunbeam Talbot and Sunbeam cars that were manufactured between 1936 to 1957. Pre-war Talbots and Sunbeam Talbots 10hp, 2 Litre, 3 & 4 Litre tourers, coupes and saloons. 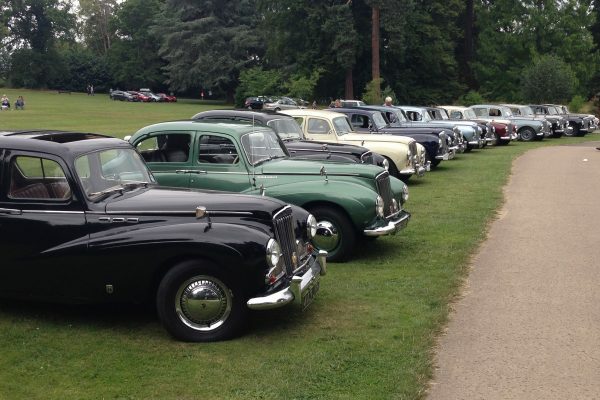 Post war Sunbeam Talbots and Sunbeams – comprised of Sunbeam Talbot MKI 80 & 90 saloon & coupe, MK II 90 saloon & coupe, MKIIA saloon & coupe and Sunbeam MKI & MKIII Alpine roadster and MKIII saloon & coupe. We have heard that the club manufactures spare parts? Yes, we remanufacture unobtainable spares, Tony Blake, our Vice Chairman and Spares Co-Ordinator, is in charge. Tony is a professional engineer. We also have Technical Advisor, Jim Wilkinson, and specific model experts – Roy Rogers for the 2 Litre and Paul Walby for the 3 & 4 Litre models. STAR is well known for keeping archives, why it important to keep this record up to date? The archive is important as a resource and record of the cars and people who built them. The club was given some important historical items by the factory when the Sunbeam Talbot Owners Club was disbanded (original rally films, original newspaper/magazine scrap books and other STOC items). We have an original STOC 1950’s Art Deco silver trophy and, as mentioned, the Rootes Group promotional Monte Carlo and Alpine Rally Stanley Scofield films which were narrated by Raymond Baxter. Michael Montgomery is our Archivist and he does a great job at maintaining everything. Is there a club magazine? Yes, the magazine is called ‘Stardust’ and is published bi-monthly – a first class production by our Editor & Committee Member Derek Cook! And what about you John? I joined the club in 1976. My father had a Sunbeam MKIII when I was 10 years old in 1965, and my parents bought me an identical car to restore when I was 16 years old in 1972. CL: A great first car John! I have been a committee member for two years. I have 6 cars – my original Sunbeam MKIII saloon, a rare Castles Sunbeam MKIII-S saloon which is rally specification, a Sunbeam Talbot MKII coupe, and a Sunbeam Talbot 80 saloon. 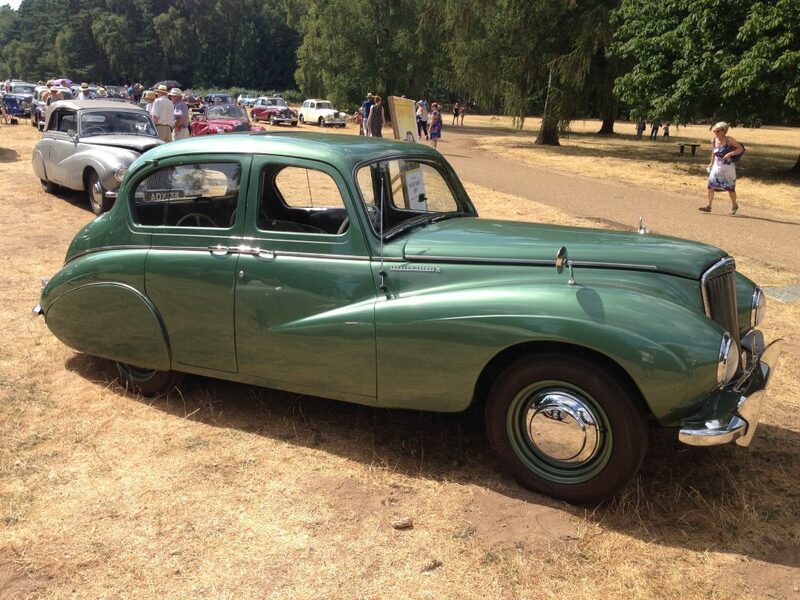 I also have two Sunbeam Talbot Alpine MKI Specials, one factory prepared and campaigned in the 1954 Alpine Rally. CL: What a great collection of cars, hope you have a big enough garage! I would go for an ISO Grifo A3C (Bizzarrine 5300 GT Strada). The club’s main annual event is the National Weekend, which is organised and hosted by a different region each year. This year’s event, back in July, was held at Sandringham in Norfolk. We booked an entire hotel – that’s 75 rooms and 150 members! Friday night is a get together and buffet with the AGM on the Saturday, followed by a 50 mile scenic run. 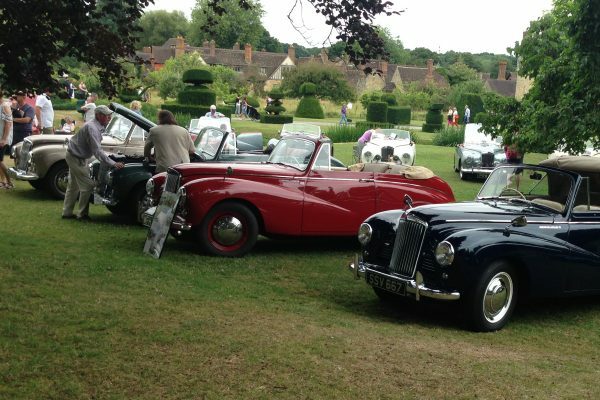 Sunday is show day and this year it was held at the Queens Sandringham estate – 70 plus cars were in attendance. The Regions organise their own local programmes. 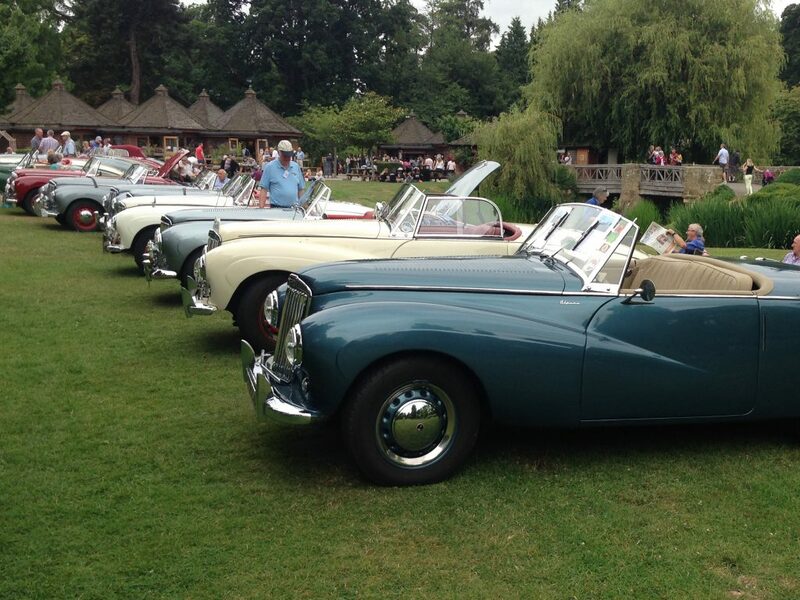 The club also organises European tours – in 2005, 20 plus cars drove to Monte Carlo and back to celebrate the 50th anniversary of Sunbeam winning the Monte Carlo Rally outright in 1955! We also have an annual National Bring & Buy Spares Day and exhibit at the NEC Classic Motor Show where the club won the Best Themed Stand Award in 2016. What is the best bit about the National Weekend? The weekend is excellent, I think all ‘bits’ are best! Any funny moments over the years? National Bring & Buy Spares Day, returning home with a car full of spares! What is STAR’s involvement with the Rootes Archive Centre Trust? In October 2017, the club made the donation of £7,500 from accumulated club funds. I have a personal interest in the Rootes family and history of the company. The Rootes brothers were born in Goudhurst, Kent where I used to live. I sponsored the donation and it was passed by a large majority at our 2017 AGM. I also helped to have a ‘Blue Plaque’ awarded and placed on the first Rootes Motor premises in Hawkhurst, Kent. CL: What a great thing to do John. A controversial one, what is your opinion on the MOT exemption regulations? It’s OK if you have the ability to assess the road worthiness of your car and rectify faults. So, what’s next for STAR? Next year will be the fiftieth anniversary of STAR and we are planning an extra special National Weekend to be organised by the Committee and held at Stratford. CL: We look forward to hearing all about it! So, here are the people behind one of our favourite clubs. Working hard behind the scenes to encourage the use and restoration of many of the Rootes Group cars. 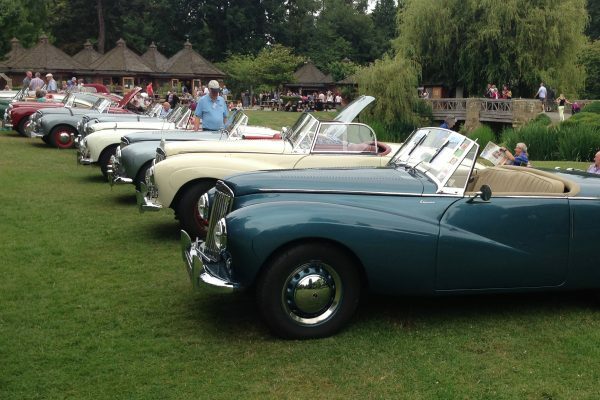 The Sunbeam Talbot Alpine Register, thank you for being our car club of the month.